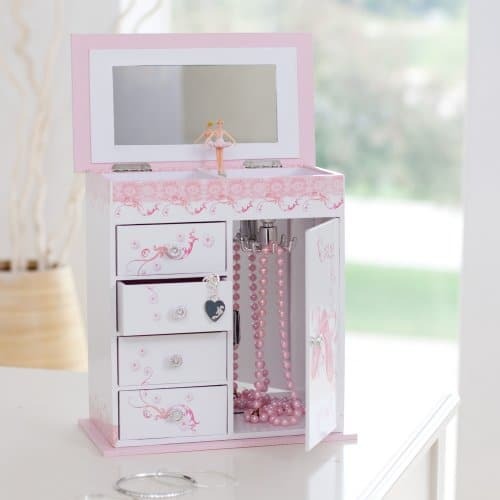 The Cristiana Ballerina Musical Jewelry Box – 9.25W x 8H in. is on sale for $34.01 at Hayneedle right now. That's 38% off the regular price of $55.00! Economy shipping is free for orders over $49!